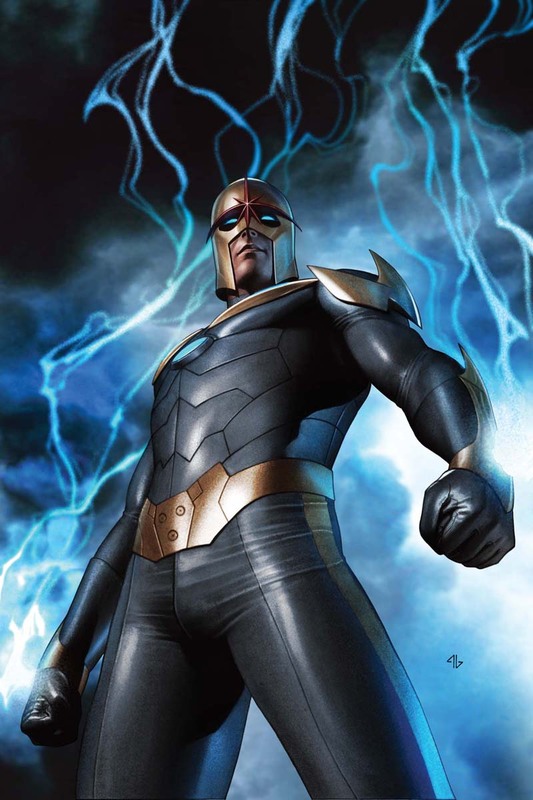 Nova art evolution from the 1970s through the 2000s. You can see him grow and age as a character from a teenager to a leader of one of the most powerful groups in the Marvel Universe. 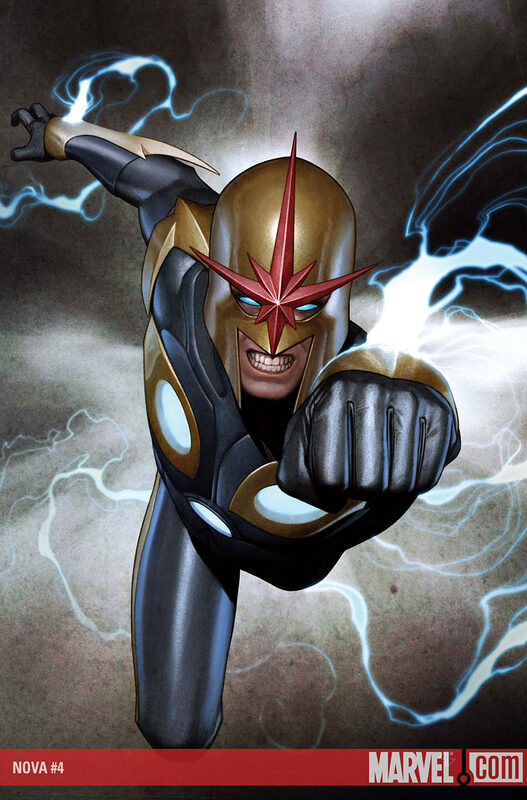 Some of the best Nova work is done by artist Adi Granov and I would like to highlight some of that here. Granov's art work has a grainy, dark realism like quality that is justaposed against the energy and light from Nova. The contract between the dark realism and the light effects make Granov's covers something behold. Another thing to watch for in Granov's Nova work is Gamora. I have a few of the covers in here. Some of the most famous pre Guardians of the Galaxy artwork of Gamora came from her appearances with Nova in the Annihilation series, where Rider and her shared a brief romantic relationship. Granov's Gamora has a wonderful balance between graceful beauty and deadliness.